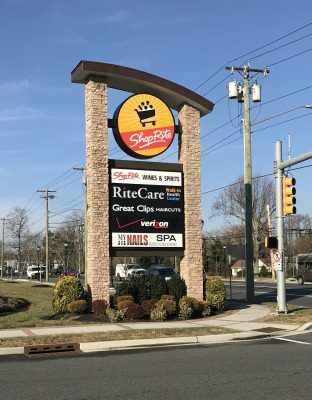 City of Vineland, Cumberland County, NJ – With four ShopRite supermarkets throughout South Jersey, the Bottino name is very well known. 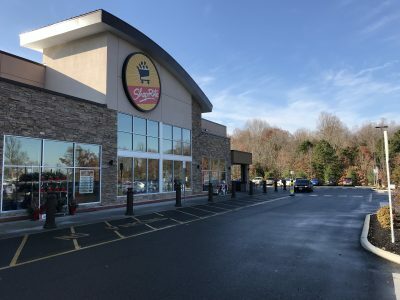 The Bottino Family came to CES when it was time to design its new 88,000 square feet, state-of-the art supermarket in Vineland. The CES design consists of 459 parking spaces, subsurface stormwater management facilities, a regional sanitary sewer pump station, a mile of water main extension that included a horizontal directional bore under a stream bed, tractor/trailer circulation, and a new traffic signal located on Landis Avenue. CES worked closely with Vineland officials and obtained City approvals just two short months after the initial design commenced. An Inspira Urgent Care center has also been added to the site.